Are you looking for a way to encourage your employees to invest in their professional development? The answer may be self-directed learning. Allowing individuals to direct their own learning can be extremely beneficial when designing your corporate learning program. By giving your employees the opportunity to choose their own topics of study, they will be more invested and engaged with their learning, resulting in better outcomes for your corporate learning initiatives. However, launching a self-directed learning program can be intimidating. You want to be able to give your employees enough guidance to ensure they are getting the most out of their learning opportunities, but not so much guidance that they are no longer “self-directed.” To create an effective self-directed learning initiative, follow some of our tips outlined below. Before you introduce self-directed learning at your company, be sure to analyze where it fits in with your overall learning strategy. 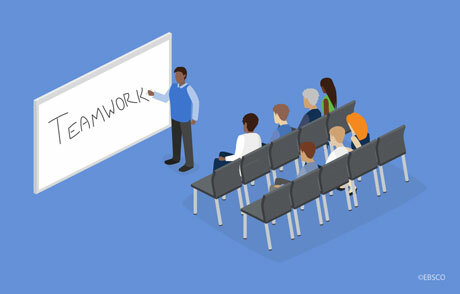 For example, if you already have an effective employee learning program, you can use self-directed learning to supplement your lessons after completion of the program. Or, if you work in a field where more traditional, technical training is necessary, you can use self-directed learning courses to help employees develop their soft skills such as communication and teamwork. When launching a new corporate learning program, it is important to provide some guidance. Although you do not want to restrict self-directed learning, you should decide on general rules, such as: employees must read one professional development book per quarter, or employees must watch two videos focused on soft skills per month. These general guidelines will ensure that employees are completing their self-directed learning responsibilities, while giving them enough freedom to explore various opportunities. Once you know exactly how you want to implement self-directed learning at your company, create a plan to introduce the program to your employees. Getting your employees excited about directing their own learning is critical to the success of the program. To raise awareness, try sending out company-wide emails, hanging posters in break rooms, or posting on your social media accounts. Be sure to clearly articulate where employees can find self-directed learning materials. After launching your self-directed learning initiative, be sure to check in with your employees to ensure that they are reaching their goals. You can require that employees outline their own personal and professional objectives, with clear steps on how to achieve them. For example, if an employee would like to become a manager, then they must have excellent teamwork, coaching and communication skills. Once this process has been established, meet with employees regularly to see how they feel about their goals, and what additional support they need to reach them. 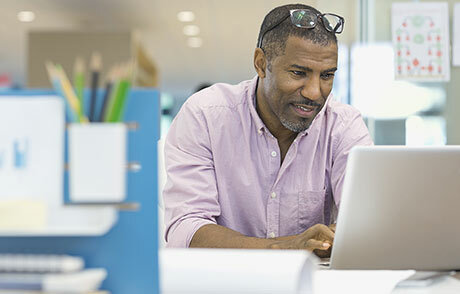 To have a successful self-directed learning program, you must provide your employees with the information they need to develop their professional skills. 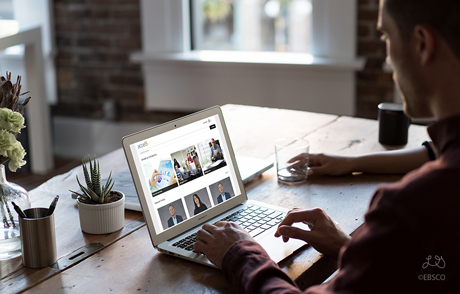 EBSCO’s Accel5® is a corporate learning tool that offers hundreds of business book summaries, videos and articles to help your employees develop critical soft skills. This exclusive content features thought leaders such as Marshall Goldsmith, Jim Kouzes, Amy Edmonson, Daniel Pink and many more. All lessons are actionable so your employees can immediately put into practice what they learn. 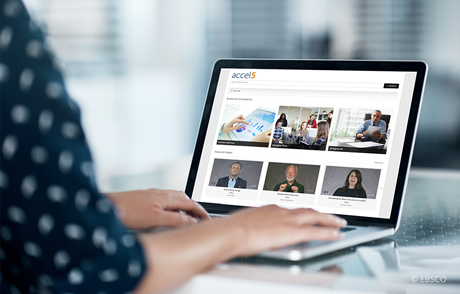 Request a free trial today to see if Accel5 is right for your self-directed learning program.